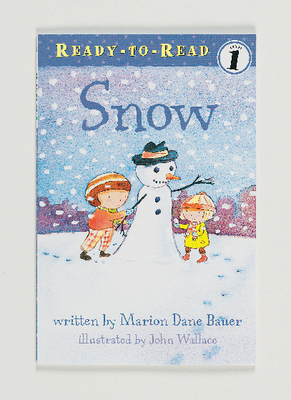 In this series of charming little books, children experience the weather first hand, learning what causes weather and why weather is so important in our world. Students learn about snow, the wind, clouds and rain. Each book features lovely illustrations and simple text written for students who are just starting to learn to read.